Academic advisors are always available to assist students in choosing the courses necessary complete their degree program. You will work closely with your advisors to select concentration and elective courses at designated points during your plan of study. MBA students are not required to declare a concentration upon enrollment. Visit the Provost’s website for complete academic policies, including information on adding, dropping or withdrawing from courses. 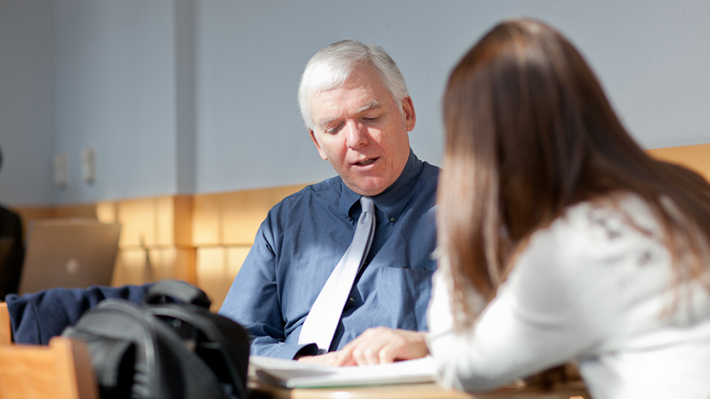 Our dedicated graduate program advisors are here to help you map the most efficient and effective course of study.